Offering you a full business investment service we will work with your supply chain needs and establish your next business premises. Located within 2 miles of the Port of Whitby, the site has a range of fully serviced and green-field land available for development. The 20 hectares site is served by a 100mb high speed broadband connection. Sited on the A171, the business park is within 1 hour of the major conurbations of Teesside to the north, and one and a half hours to Hull and Leeds to the south. 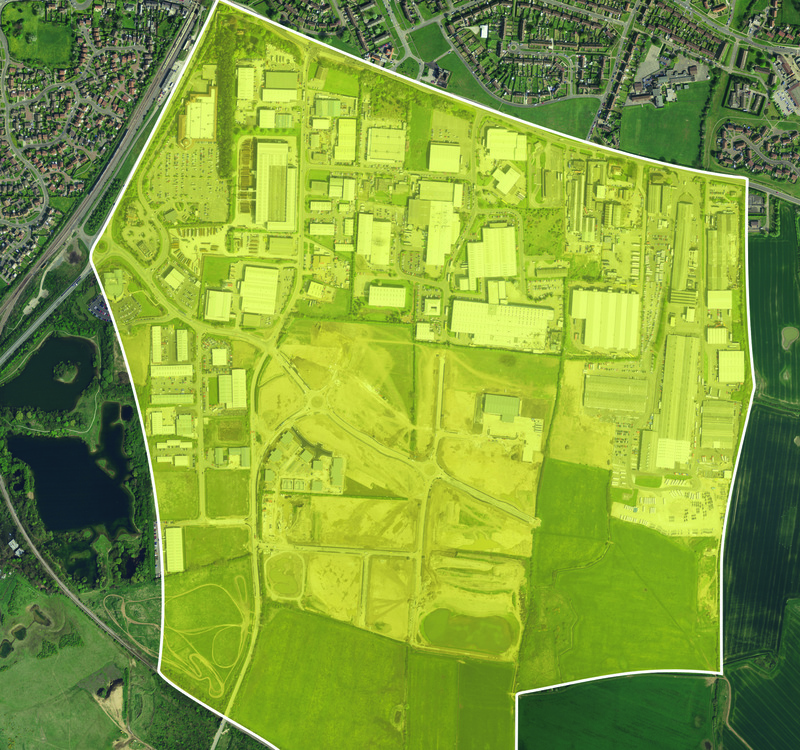 Located within 5 miles of Scarborough Harbour the newly developed Business Park consists of 34 hectares of fully serviced land available for mixed use development. The Business Park enjoys the benefits of world class internet fibre connectivity. Sited on the A64, the Business Park is within one hour of the major conurbations of Hull, York and Leeds to the south and one and a half hours to Teesside in the north and is served by its own train station within 1 mile of the site with convenient links to the national rail network.